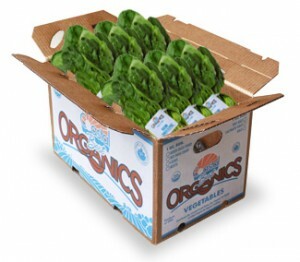 Coastal Fresh Farms is pleased to be a part of the organic community offering a variety of organic produce under the Coastal Best Organics Label. 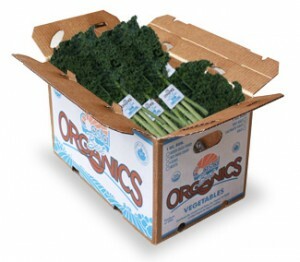 We are USDA certified organic by Organic Certifiers. Organic Certifiers is USDA, ISO65, EU Equivalent, CARTV (Canadian Organic Regimen) accredited, and has been certifying the organic community since 1996. 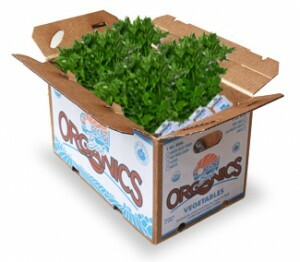 Organic Certifiers is committed to working with organic producers dedicated to providing consumers with certified organic products. OC ensures organic integrity of production throughout the entire chain of custody. Through “word of mouth” referrals and respect of the organic industry, OC has grown to be the 3rd largest certification agency in California. 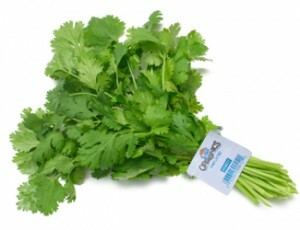 Cilantro herb or “Coriander” is a shiny and smooth green annual. It has slender, grooved stems and finely segmented upper leaves. The flavor and aroma of the seed improves with age. Along with other spicy items, it is used to enhance the flavor and taste of vegetable, chicken fish and meat dishes. 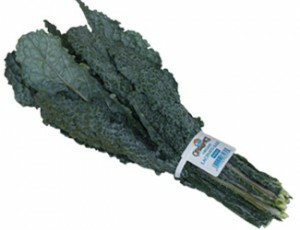 It is a good source of minerals, such as iron and potassium as well as being rich in antioxidants. 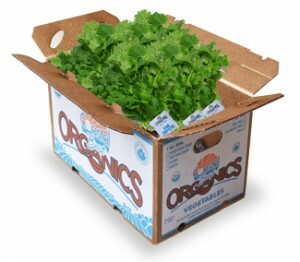 Italian Parsley produces flat shiny green leaves that have a strong peppery taste. Both the leaves and stems are edible. 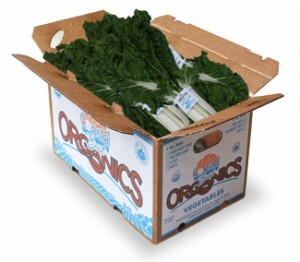 It is rich in Vitamin A and C, iron and beta carotene. 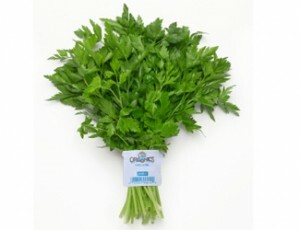 It is used in a wide variety of dishes the parsley most chefs prefer. Use to enhance salads, seafood and marinades. 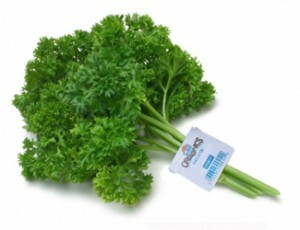 Parsley is probably the most widely used herb. 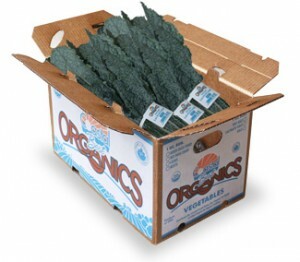 It has dark green curly leaves and contains 3 times as much vitamin C as oranges, twice the iron of spinach. 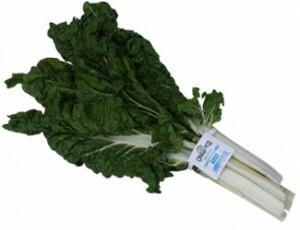 It is also a great source of Vitamin A, folate, potassium and calcium. It is most widely used as a garnish for a variety of dishes. Parsley added to any savory dish helps bring out the flavor of other spices. Parsley is also a great breath freshener! 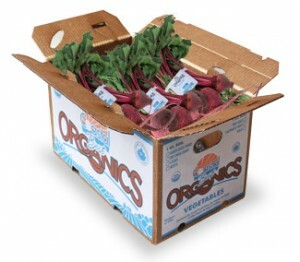 Beets are a root vegetable and are highly nutritious and have great cardiovascular benefits. 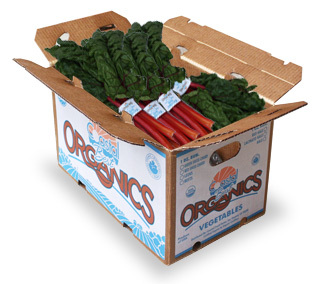 The beet dates back to ancient civilizations along the Mediterranean Sea for the medicinal properties of their tops. 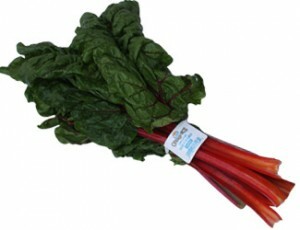 They are an excellent source of folate, fiber and phosphorous as well as Vitamin C and the beet tops are a great source of Vitamin A. They are a great addition to salads. 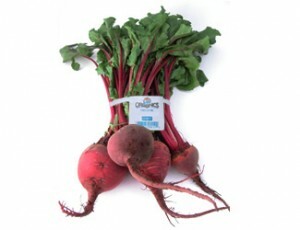 Round, firm, smooth and a rich deep red, cooked fresh beets offer a tender, sweet, delicious flavor. The best beets are as small as a quarter or as big as a baseball. 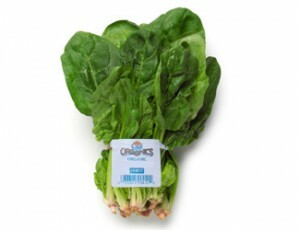 Spinach is a highly nutritious leafy green vegetable. It is rich in antioxidants when served fresh, steamed or quickly boiled. Our spinach is bunched and has the flat/smooth leaves. 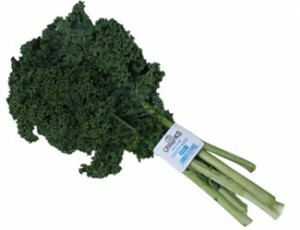 It is also a rich source of Vitamin A, C ,E and K as well as iron, folate, zinc and niacin. Great as a fresh salad and an addition to soups.